Sneak Peek Inside the June Ipsy Glam Bag! These colors look great! 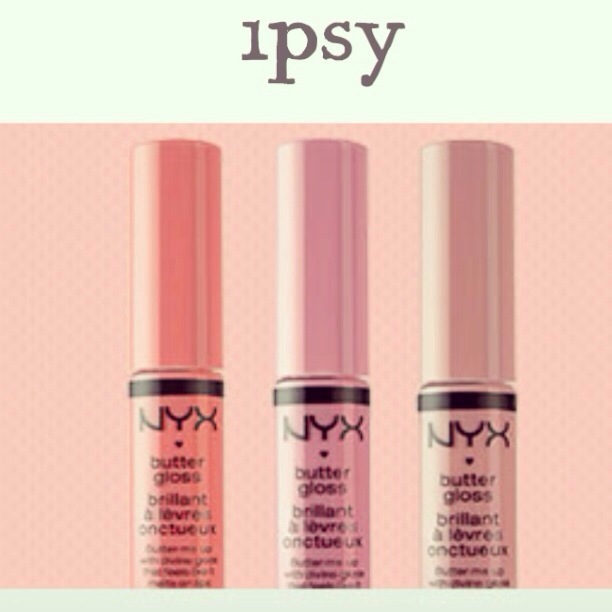 I can’t wait to get my Ipsy Glam Bag! Would you like your very own customized Glam Bag?